Preparations have now started for Whatstandwell Festival 2019. We have decided that this year we don’t want to get bigger than 500 capacity, but that we do want to be better. So we are planning a more impressive circus for the Friday night, followed by some live music and a banging 80s disco. We also want to improve the food offering this year and we be having more caters who will be providing a greater variety of food. We also have some great bands booked for Saturday night and we are in the process of sorting out Saturday afternoon’s entertainment and working out what else we can bring you. So we will be making some more announcements soon. Well behaved dogs are allowed at the festival provided they are friendly, are on a lead and their owners clean up after them, but bear in mind it is a farm too and we don’t want any biting! Whatstandwell Festival will not be responsible for any loss or damage to personal item. 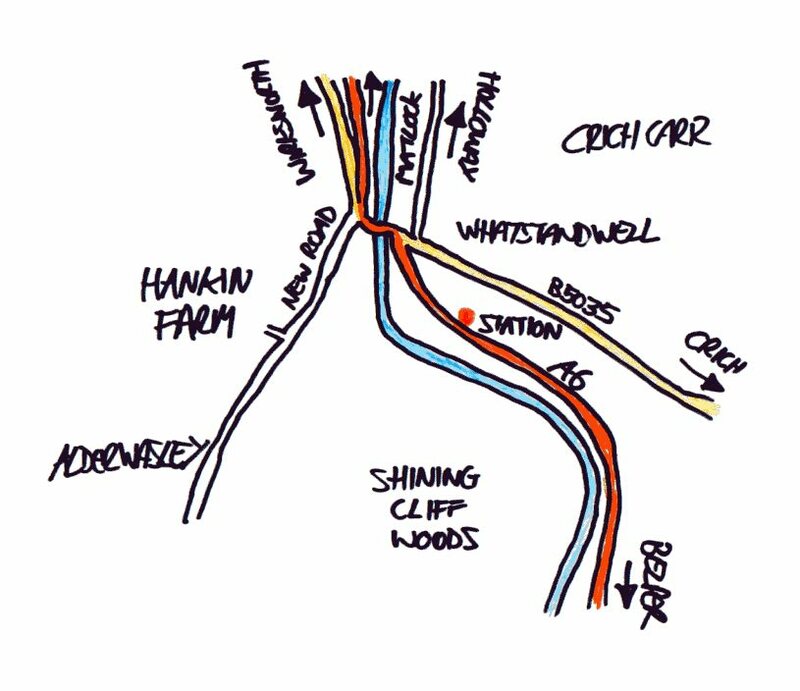 Whatstandwell is just off the A6 between Matlock and Belper where the road crosses the River Derwent. 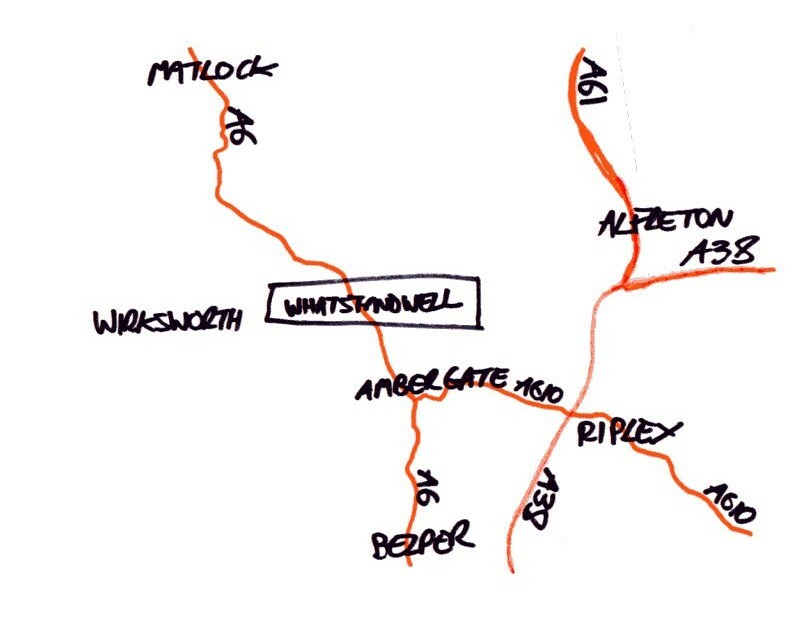 There is a regular bus and train service to Whatstandwell between Matlock and Derby. Whatsandwell Festival is held at Hankin Farm, New Road, which is the road to Alderwasley from Whatstandwell. Its a short walk from either the train station or bus stop or there is parking on site in the field.